Zizzi operate in a fiercely competitive sector with several national chains vying for the same space. Generating loyalty and driving repeat business is a huge challenge. 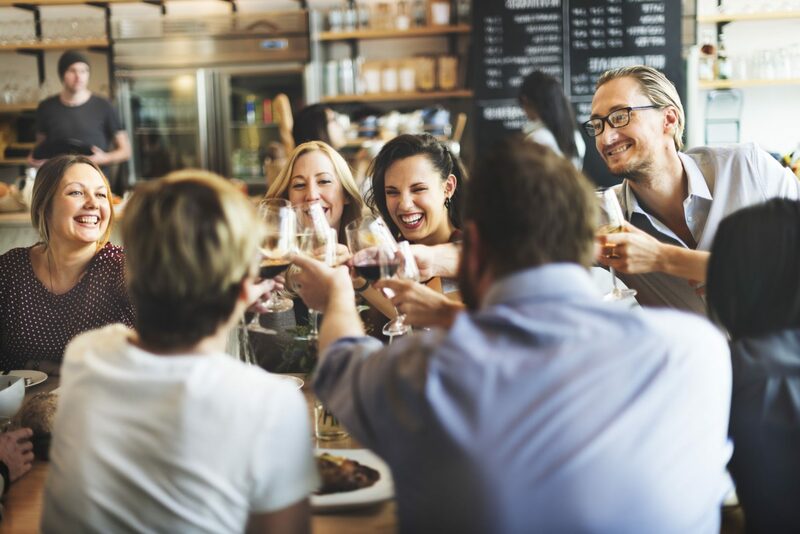 Opportunities to directly engage consumers while they are physically in the restaurant are sporadic, and therefore developing new ways of connecting with them is critically important. The traditional approach has taken the form of heavy discounting supported by standard marketing comms, especially email. However, email engagement was dipping and increasing the frequency could result in consumers being over-mailed and opting out, which meant that hitting the perfect moment when a customer might be thinking about visiting a restaurant was next to impossible. Created a ‘value exchange’ between the consumers and the brand, where consumers could earn points and decide how to redeem them (e.g. additional entries or limited availability discount vouchers). Enabled consumers to ‘earn’ extra points by taking surveys, referring friends and sharing content to Instagram with the #ZizziSmiles hashtag. 3radical also managed the integration of the Voco platform with the EagleEyes voucher platform, Zizzi’s third-party email system, and Instagram, while also embedding the experience within Zizzi’s website. The campaign significantly increased visits to the Zizzi website (usually 2.6 visits per year). Over 40% played on at least two separate days. 14% played on at least five different days. 3,200 started following @WeAreZizzi on Instagram (20% increase in followers). 5,300 consumers provided Zizzi with their Instagram username. Over 200 #ZizziSmiles content shares generated at least 10 Likes. An amazing 75% of all loyalty points earned were redeemed (31m out of 42m). This far exceeds the 20% target set by industry experts for this type of activity. Redemption rates for self-selected vouchers were up to 23% higher than the same voucher given away as a free prize. It has been incredibly successful, we got data acquisition and drove customers into store. Gamification has delivered multiple benefits... when we run new campaigns engagement metrics increase. In the latest campaign, we tested the use of reward points... We have seen fantastic take up of this currency - with around 75% of coins earned being spent - and a much higher redemption rate of discount vouchers “bought” with points than those we give away. 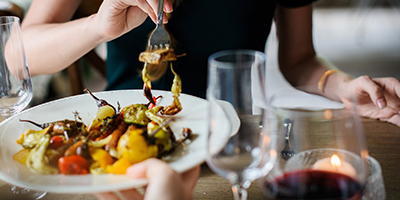 Find out how Zizzi used the 3radical platform to significantly increase consumer engagement in-store and to build loyalty.